Inside this amazing bundle, exclusively for our Worship Leader community are the 22+ Lyric Templates for ProPresenter (Mac & PC) and MediaShout, the 10-page guide to creating an automated volunteer training, as well as the SALT University class from The Belonging Co’s lead pastors Henry and Alex Seeley on Worship Leading and building teams. 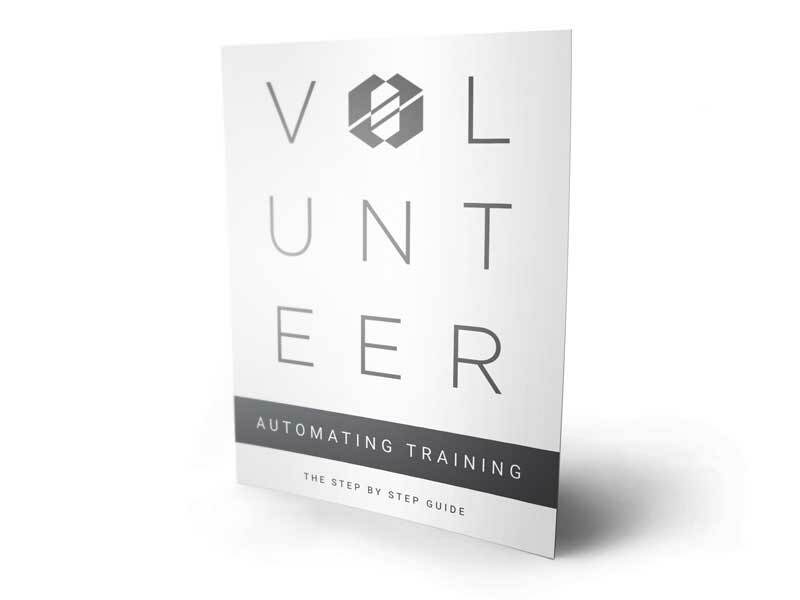 10 pages of in-depth details on how to create a volunteer training program that is seemingly automated. 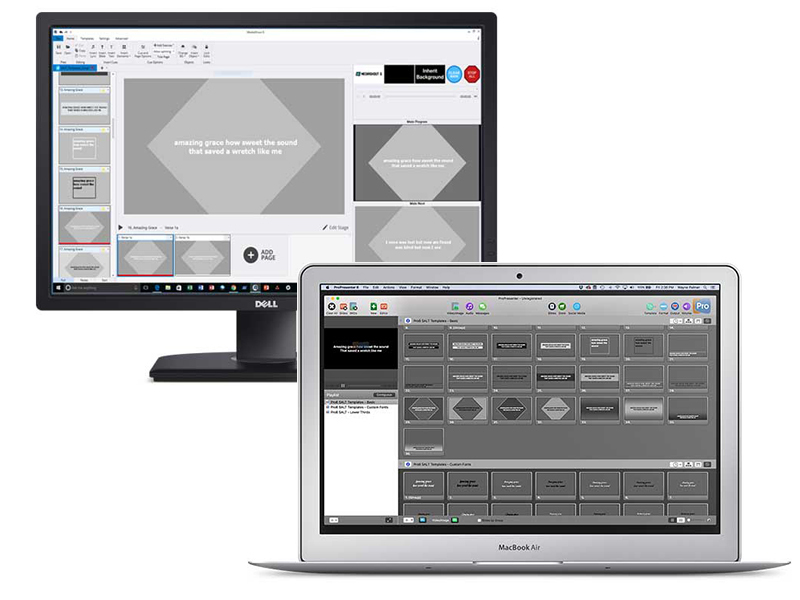 Using this process, you can provide automated and personalized training every week. From Lead Pastors of The Belonging Co. 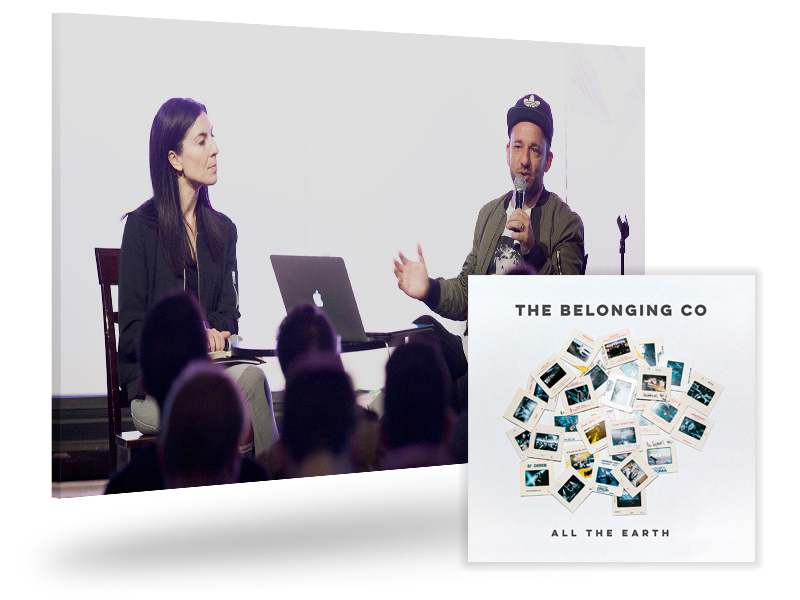 Exclusive access to one of the workshops at SALT16 from The Belonging Co’s lead pastors Henry Seeley and Alex Seeley as they talk about their culture and lessons from starting The Belonging Co in Nashville.